Grab your popcorn and get comfortable, we’re debuting new videos every Friday until August 18th! 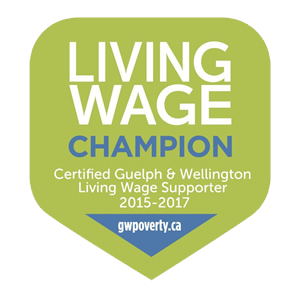 We recently asked our friends at Ward 1 Studios to create brand new videos featuring Innovation Guelph and some of our clients. Now we are excited to share these videos with you! 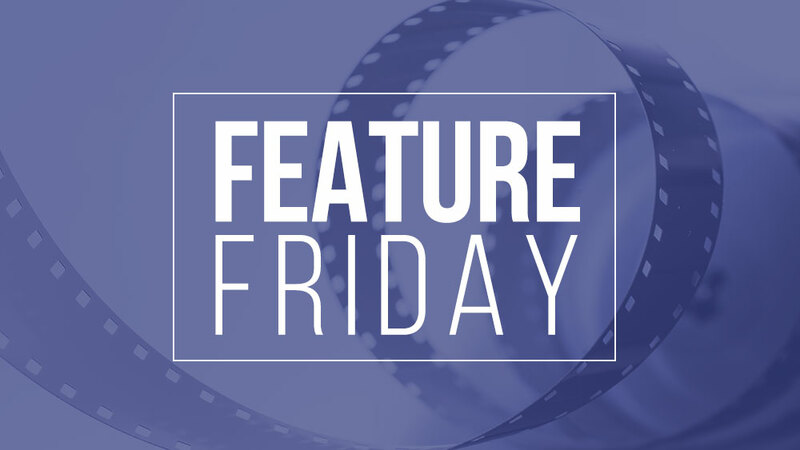 For the next 7 weeks, we will be releasing one video every Friday as part of our “Feature Friday” series . Meet ODScore® an Innovation Guelph client that solves problems and creates opportunities to help companies of all sizes enhance productivity and performance. ODScore® is a global organizational research and development organization, headquartered in Guelph Ontario. They are a dynamic group of organizational development professionals that offer customized strategies and software specializing in knowledge transfer, goal attainment, learning transfer, and hiring. Stay tuned for the next installment! Follow us on Twitter to get updates on the next release.